Worthwhile education for everyone, we2, is the goal of making intrinsically good and instrumentally good education accessible to everyone everywhere. Every human being has a right to worthwhile education. We can do this together. Connect good teachers with students to help them learn worthwhile content. 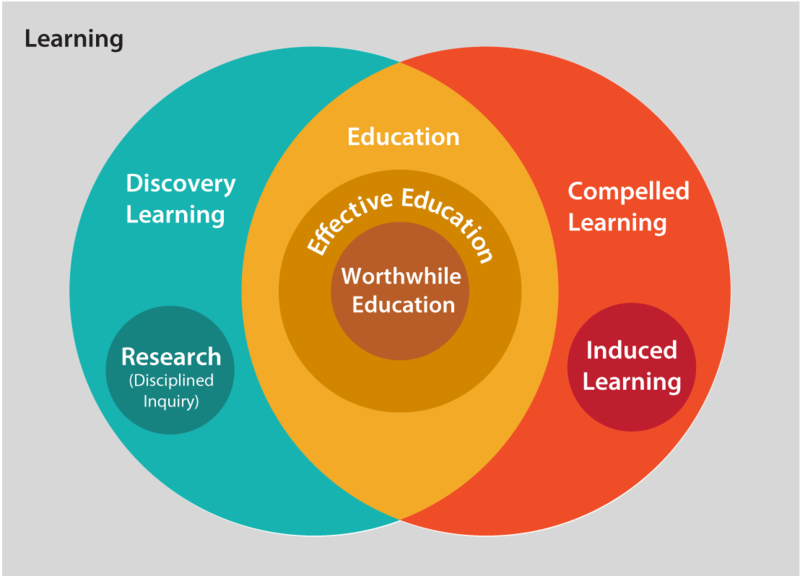 Provide contexts to support these connections for teaching and learning. Provide a viable way to sustain we2.